Continuing its so far excellent run, no pun intended, in fine form, it has now emerged that the team behind the CW’s The Flash are now bringing back another classic character. No less than Mark Hamill is going to be reprising his role as James Jesse, aka The Trickster in an upcoming episode of the series. 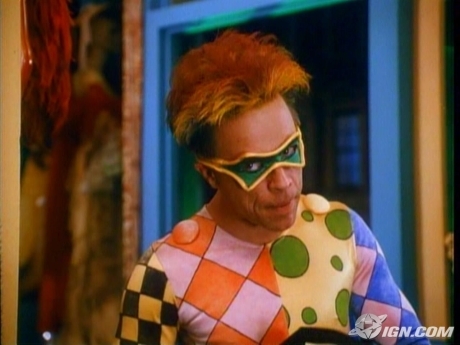 Hamill has reprised the role once before, for the Justice League Unlimited animated series, but this is the first time since the ’90s Flash series that he’ll have been in the Trickster’s shoes live on screen. It’s a big win for The Flash team to get him on board (“Having Mark reprise his role as The Trickster was on our original wish list when we were planning our version of The Flash” – executive producer Andrew Kreisberg) and I for one can’t wait to see what the living legend that is Hamill will bring to an already amazing series.